Last edited by VinceOrlando on 27 Mar 2019 19:29, edited 21 times in total. - 07 May 2015 11:35 #153240 A new map as well as lots of things being added. 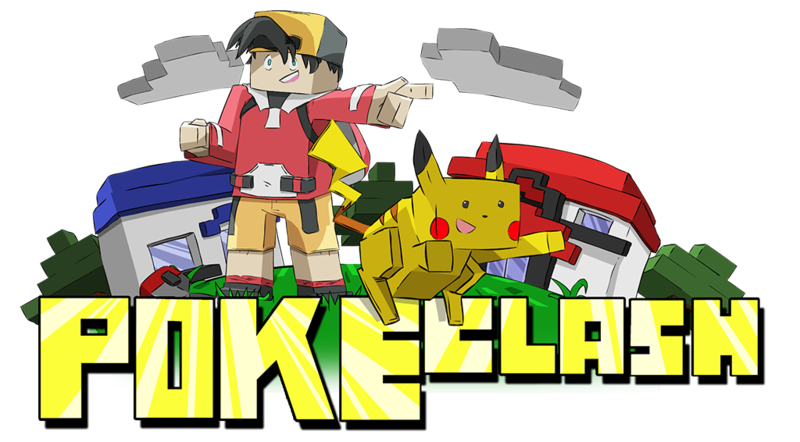 Minigames and a safari zone! - 09 May 2015 00:01 #153325 What a great server. Havin' A heck of a Time! - 01 Sep 2015 14:55 #160260 Currently working on the 1.8 upgrade after being down for personal reasons. Will be looking for testers to add to the whitelist soon, as well as some builders, post if interested!